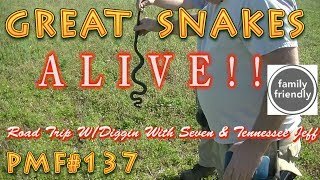 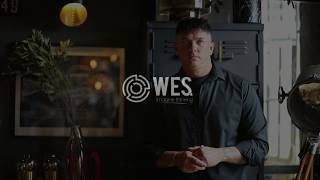 PMF#137 Great Snakes Alive...A Bucket List Coin For Wes!! 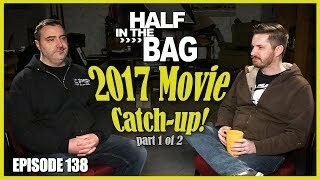 Video 137: THE BIG PICTURE SERIES PART 4 || Where Are We Supposed To Be Going? 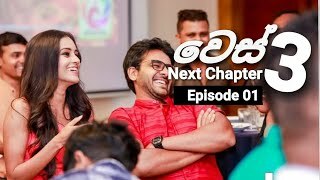 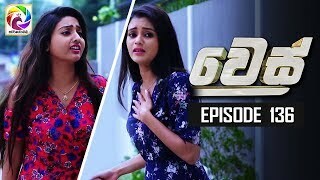 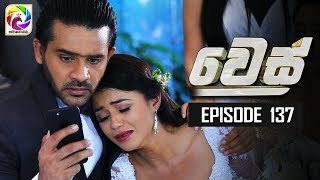 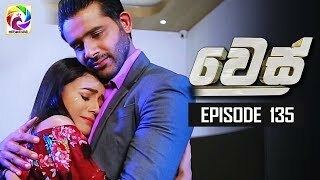 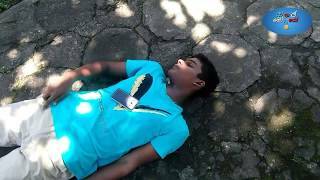 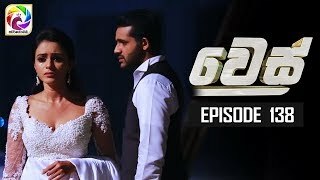 WES NEXT CHAPTER Episode 04 || " වෙස් Next Chapter"|සතියේ දිනවල රාත්‍රී 9.00 ට... .